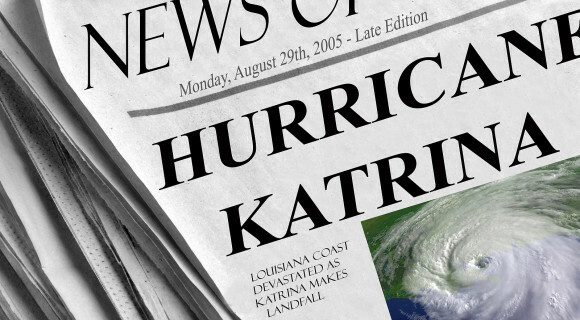 State Farm Fire and Casualty Co. has appealed an order that it pay legal fees and damages of $3 million in a whistleblower lawsuit in which a jury found the insurer defrauded the government in a policyholder claim after Hurricane Katrina. The 5th U.S. Circuit Court of Appeals has scheduled oral arguments in the case for Feb. 5 in New Orleans. Sisters Cori and Kerri Rigsby of Ocean Springs, Mississippi, worked for an Alabama contractor E.A. Renfroe hired by State Farm to provide damage assessments after the August 2005 hurricane. Their lawsuit was filed in 2006. The jury found in 2013 that State Farm avoided covering a policyholder’s wind losses by blaming damage on storm surge, which is covered by federal flood insurance. State Farm seeks to have the verdict overturned and the Rigsbys’ claims dismissed. The Rigsbys allege State Farm’s fraud against the National Flood Insurance Program was widespread along the Mississippi Coast after Katrina. While the sisters had pursued cases for a number of policyholders, a federal judge took to trial only one State Farm claim — that of Thomas and Pamela McIntosh whose Biloxi, Mississippi, home was lost to the storm — because the sisters have firsthand knowledge of how the claim was handled. The sisters allege documents showed the insurer defrauded policyholders by manipulating engineers’ reports so claims could be denied. State Farm said it assessed the damage correctly and never instructed its adjusters to wrongly process claims as flood damage, nor did it withhold a report that showed the home had been destroyed by wind as the Rigbys alleged. At State Farm’s direction, NFIP paid the Macintoshes’ policy limits of $250,000. State Farm initially paid the couple $36,000 for wind damage on a policy that provided more than $500,000 in coverage, according to court documents. State Farm denied any wrongdoing. 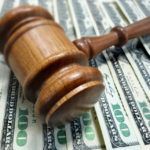 On the issue of damages, U.S. District Judge Halil S. Ozerden ordered State Farm to pay $750,000 in damages to the government. The Rigsbys will each receive 15 percent of the $750,000 awarded the government. Ozerden also awarded $2.6 million to the Rigsbys’ attorneys plus expenses in the amount of $303,078. Antics? It's called FRAUD and State Farm participated in it.